What does Heart Bypass Surgery cost in India? 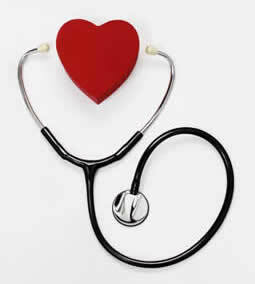 A report by the Medical Tourism Association reported that in 2010 the average cost of heart bypass surgery was $7,000. In comparison, the average cost of Heart Bypass Surgery was $144,000 in 2010. The survey reported that India currently has the lowest price for heart bypass surgery. When considering the cost of heart bypass surgery it’s important to note that these prices do not reflect the travel associated costs (including airfare, hotel, etc). Prices will vary depending on the providers.